She then argues that “Believing that, de facto and without exception, no prophet will ever lead the church astray” contradicts a foundational doctrine of Mormonism known as “agency.” LDS.org defines agency as, “The Ability and Gift to Choose and Act for Yourself.” Thus, Church members must be free to think for themselves (i.e., hold an opinion that is correct though it may differ from what the prophet declares), and the prophet must be free to choose whether to do and speak the Lord’s will — or not. Dr. Riess encourages Latter-day Saints to “recognize the power and resilience in the church’s flawed humanity from the prophet on down.” She suggests that they should understand that “when (not if) the prophet makes mistakes,” and the Church finds need to “err and repent and err and repent,” it is only because the Church is “true and living” and these things are but growing pains. For Mormons who struggle with the LDS requirement to follow the prophet no matter what, and for Mormons who have come face to face with the fact that, historically, LDS prophets have proven to be highly fallible, Dr. Riess’ ideas are surely comforting. But Dr. Riess is not a prophet, and in Mormonism, her ideas are just her ideas — unless they can be supported by authoritative teaching. And they can’t. That’s a good question. 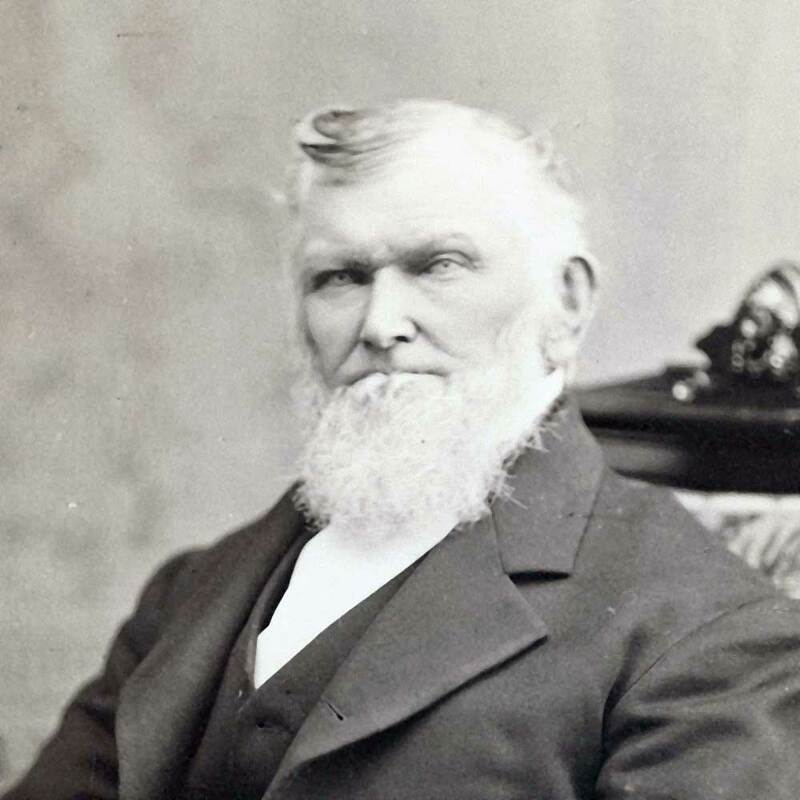 Dr. Riess’ ideas notwithstanding, actually sustaining, believing, and following the latter-day prophet is part and parcel of the LDS Church; the declaration of a prophet who will not lead the Church astray is the heart and soul of Mormonism. For people like Dr. Riess who understand that Mormonism doesn’t actually deliver on this promised trustworthy prophet, there is an option that is much better than spinning, redefining, and reinterpreting the Church’s clear teachings on the matter. According to the Bible, Jesus is the living Prophet who leads His church. He leads it perfectly. He leads it truthfully. He leads it with no variation or shadow due to change (see James 1:17). No other so-called living prophet is warranted because Jesus is the Prophet (John 7:40). He is the way, and the truth, and the life (John 14:6). Therefore, wisdom urges Mormons to abandon Mormonism and its false prophets, and embrace biblical Christianity with the true Prophet instead. Jesus, the true and living Prophet, is more than enough.